Does Your Office Ever Embarrass You? Do you prefer to meet clients at Starbucks, Dunkin Donuts, or at their office because you are not quite proud of yours? Does your office lack the tools you need to function like an executive who has their s*** together? 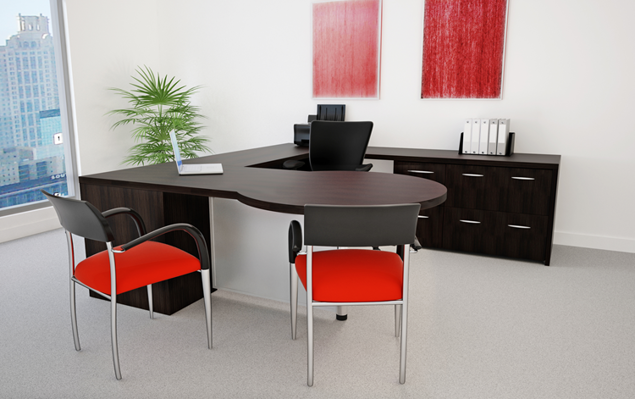 Does your office reflect the quality of business you want clients to associate with your company? Does your office reflect the quality of life you want to have personally? You have control over your environment. You have the ability to set parameters for yourself and your company. How we look and function probably matches the way we are pictured in the minds of those with whom we communicate. Feeling good about how we position ourselves at work is the beginning of change. Positive positioning results in all kinds of productive stuff: creativity, confidence, and pride in one’s work. Our goal at 90 Degree Office Concepts is to help you create a workplace that presents your business in the best possible light. For this reason, we have employed our creativity to design a modern executive desk that will look beautiful in any office. 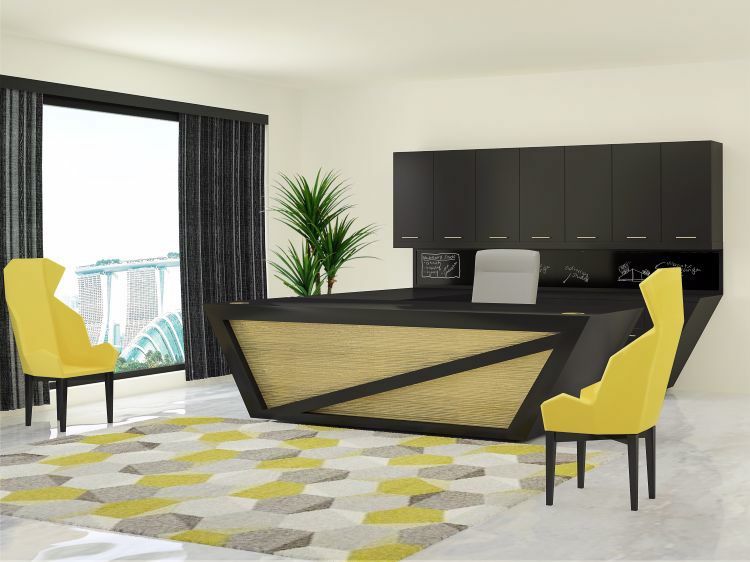 The Garland Modern Executive Desk was designed to put some bigger-box thinking into private office design. One way we have done this is to change the overall lines from a traditional, squared-off silhouette to an angular one. The Garland Modern Executive Desk has two inlaid cavity positions in its face for contrasting materials. 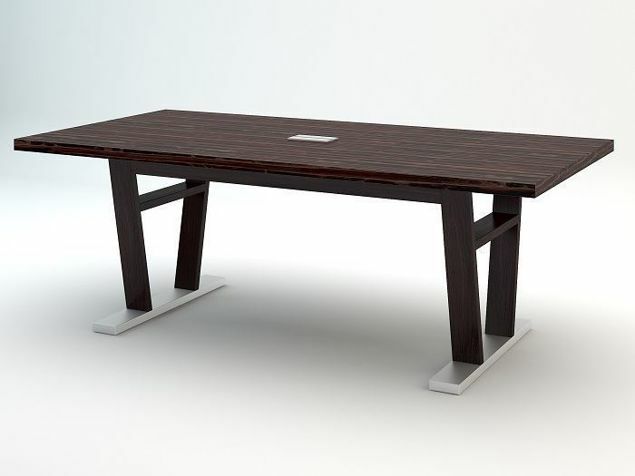 The desk has the flexibility to used as a single desk (L-shaped or U-shaped). Outfit your desk with your choice of storage options: file, open, or overhead. The Garland Executive Desk shown here was designed in a U-shaped format with a 96" wide desktop, 48" return, and 120" credenza. For desk storage, we are presenting a box/box/file for small storage as well as two lateral files. This desk features an open cavity in the corner and a 120" W overhead storage with LED puck lights for better visibility. Sometimes, what we show may not be the best solution for your needs. We can offer a custom fit that aligns with your wishes. We can change the size, material, color, or finish for that special match. 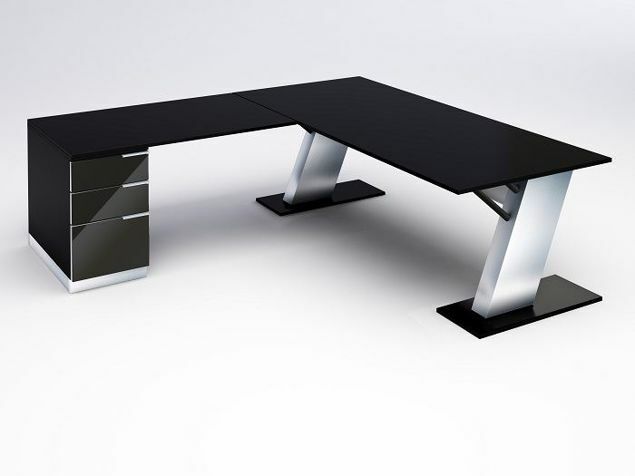 Need to find the right executive desk to match a budget? Let us show you how to do it affordably. It’s simple! Just tell us what you want. Call us: 855-699-0334.